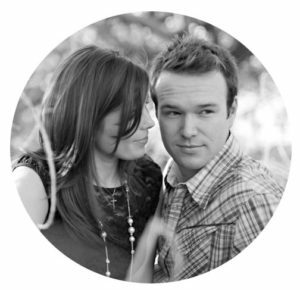 Husband and wife photographers, cinematographers, and creative storytellers. We love observing people -capturing endearing things and authentic moments. Our passion is telling your unique love story. Over the last decade, it’s been our humble privilege to capture real people and real weddings all over the globe -perfecting our ability to photograph and film, simultaneously. Both of us photograph and film at the same time, like a well choreographed dance. Our photos and films are told through the same lens, making for a complementary experience that tells your wedding day story better together. Our photos and films, better together.